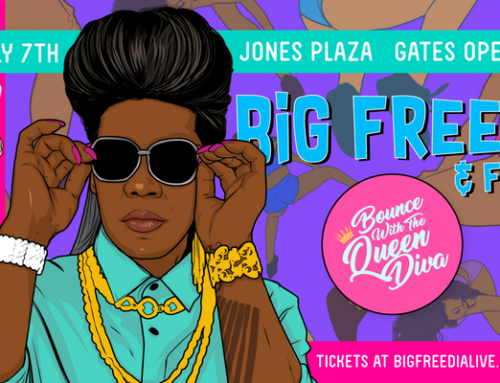 February 8, 2016 (New Orleans, LA) Yes, that is Big Freedia, the Queen of New Orleans Bounce, booming: “I like cornbread and collard greens, b*tch!” on “Formation,” Beyonce´’s new–decidedly socially conscious– track that beautifully pays homage to her southern roots. 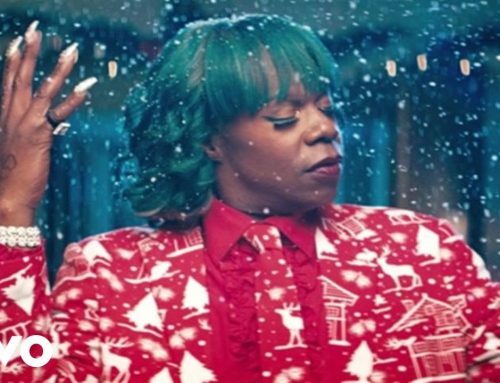 Big Freedia’s own new single, “I Heard,” will drop February 23. 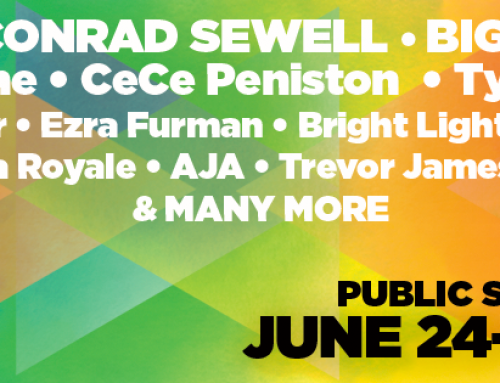 She will also be performing for a very special night at the Brooklyn Bowl with The Soul Rebels on February 25.